Kaya is a vocalist based in Vancouver, BC. 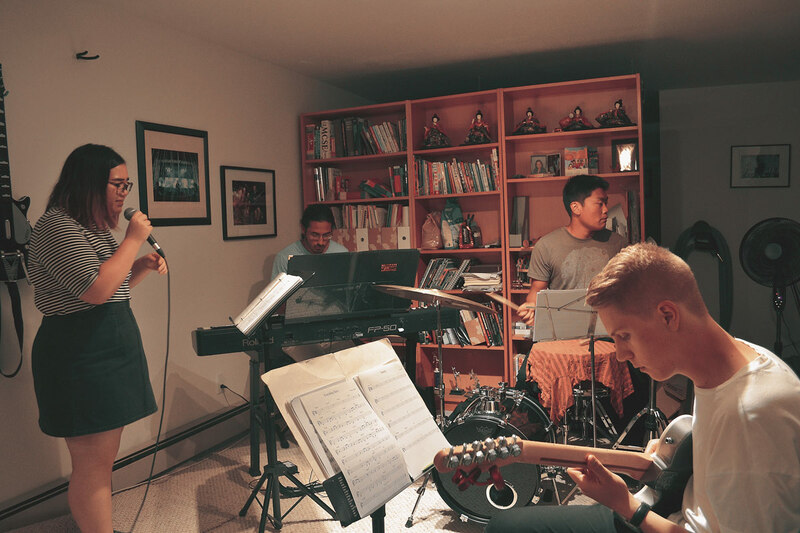 Currently, she is attending Capilano University as a vocal jazz major and is working towards her degree. She draws influences from artists such as Lake Street Dive, Nina Simone, Rebecca Sugar, and David Byrne. Blues, jazz, and indie/alt pop make up the majority of Kaya’s repertoire. Kaya plays with a variety of groups, ranging from duos to full band configurations. She is available for corporate events, festivals, private functions, weddings, and other community events. Please contact manager@kayakurz.com for further booking information.